50% Off Winter Styles – One Day Only! Tis the season to SAVE with outerwear, sweaters, onesies, and so much more for 50% off! One day only! 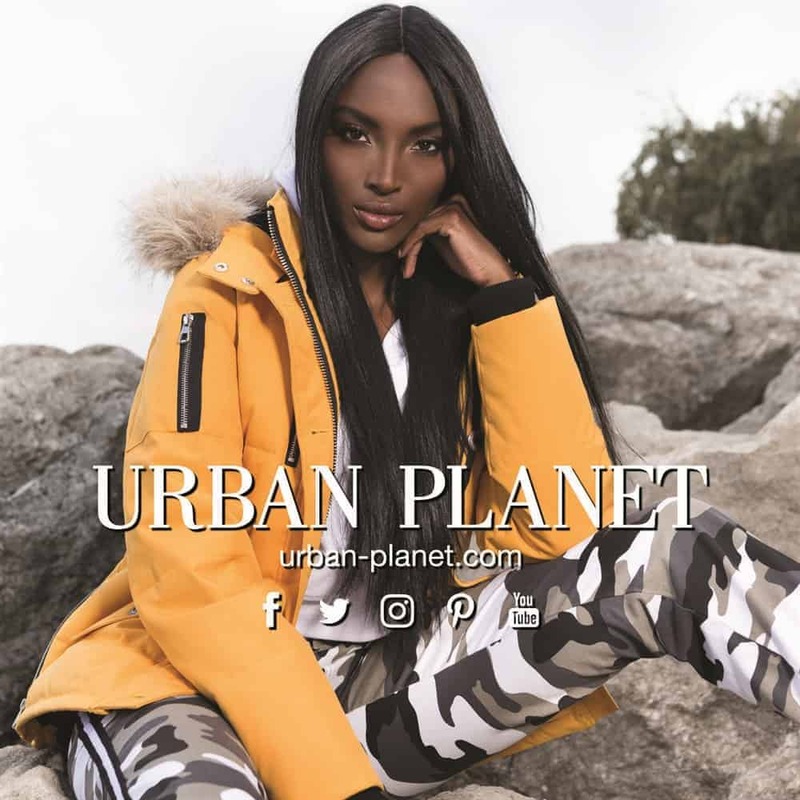 Visit Urban Planet in-store or online for more details. 12 Days of Christmas50% Off Winter Styles – One Day Only!